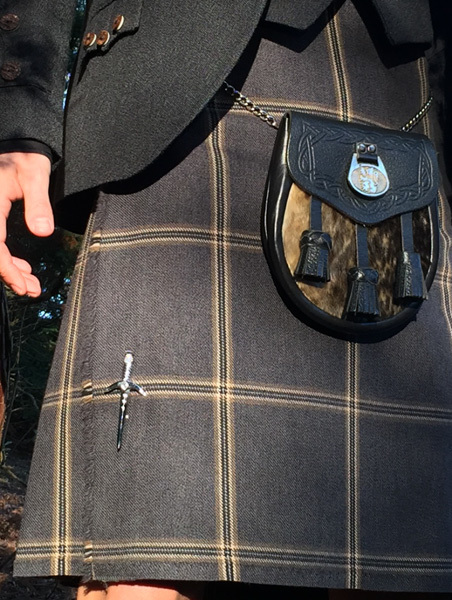 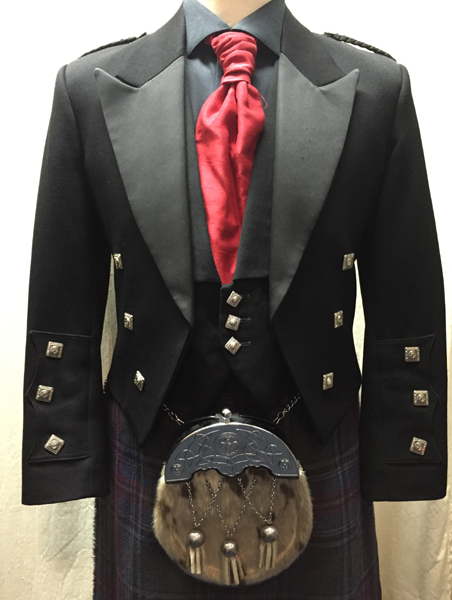 Hire complete kilt outfits at Henderson Kilts. 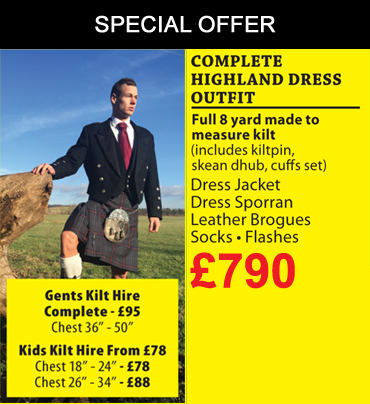 We don't upgrade and add on we charge one price for adults and one price for kids. 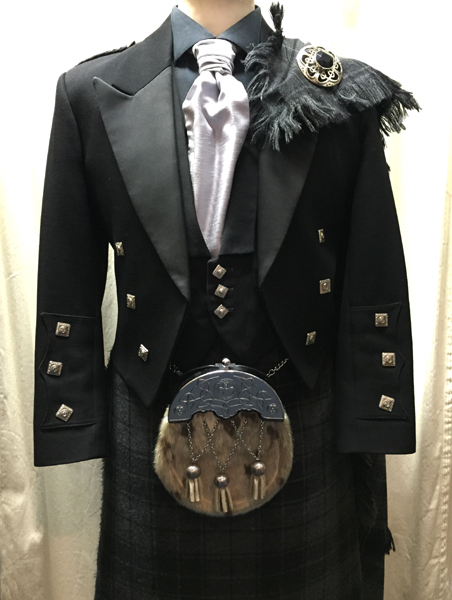 Included in a kilt hire: kilt, jacket, shirt, cravat or bow tie, sporran, kilt pin, socks, shoes, and flashes. 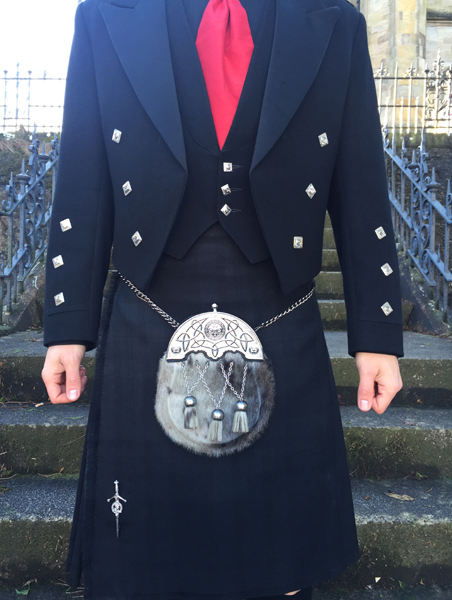 Complete adult hire £95. 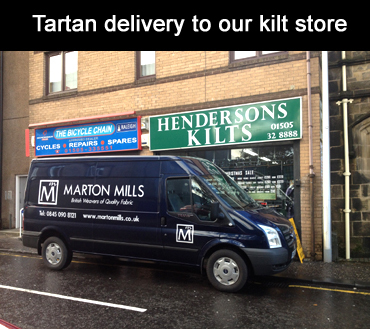 Henderson Kilts can cater from 5 kilts hire the same to 100 kilt hires the same. 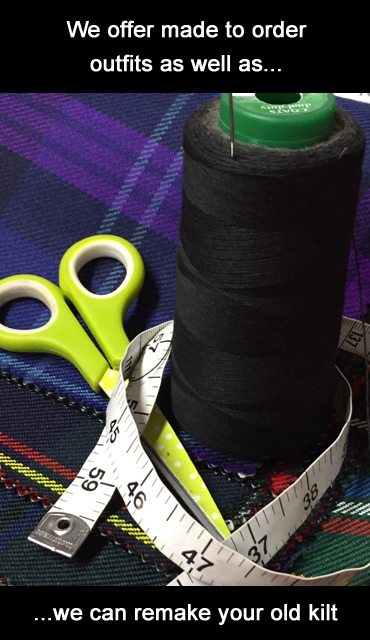 We can also remake your old kilt. 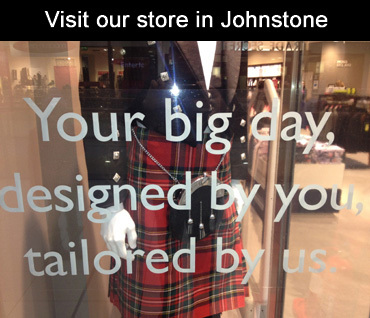 It will be just like you have ordered a brand new kilt that's how well it's done. 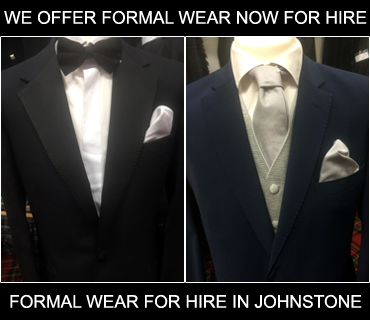 From £160. 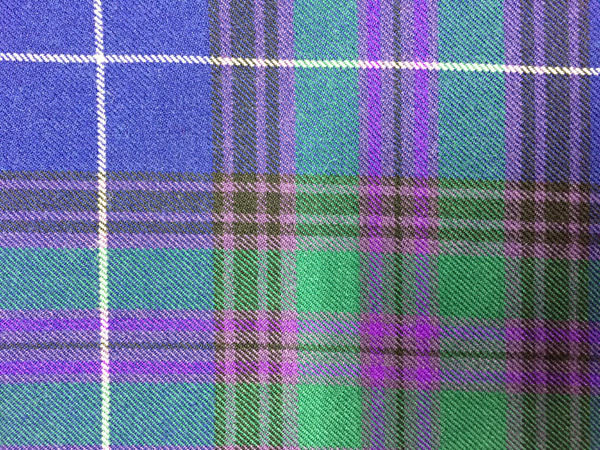 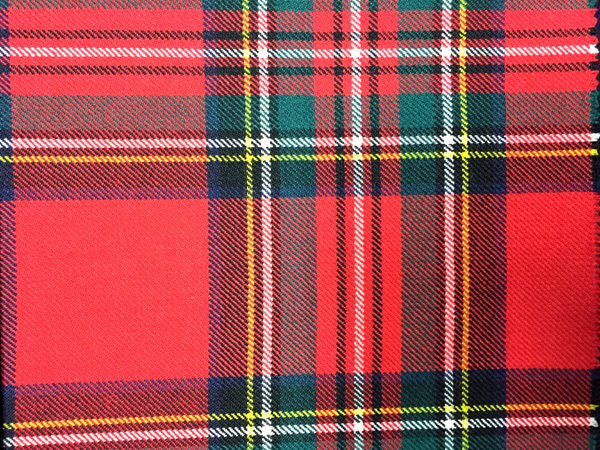 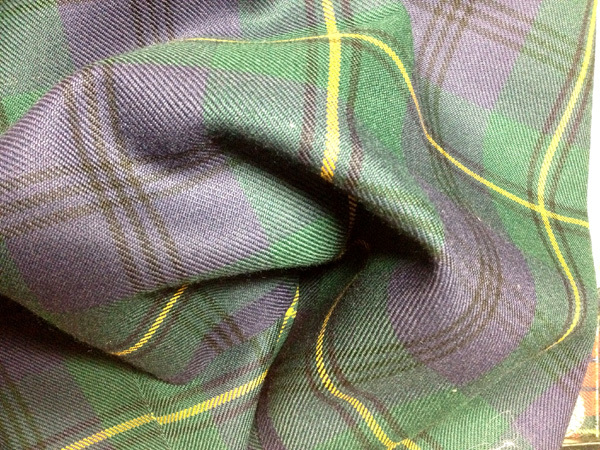 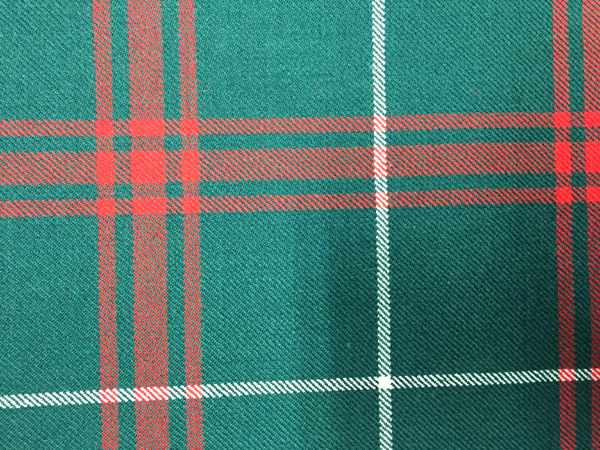 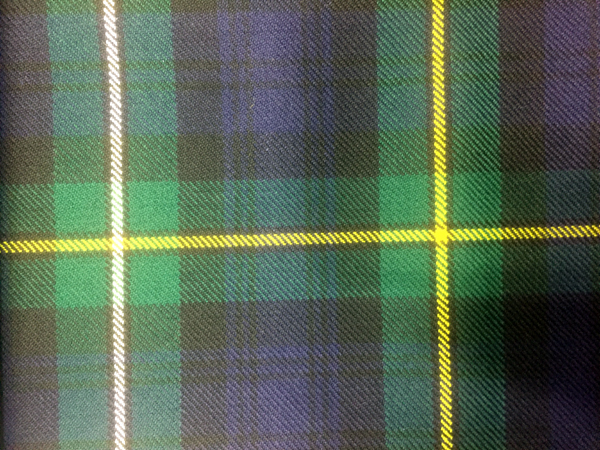 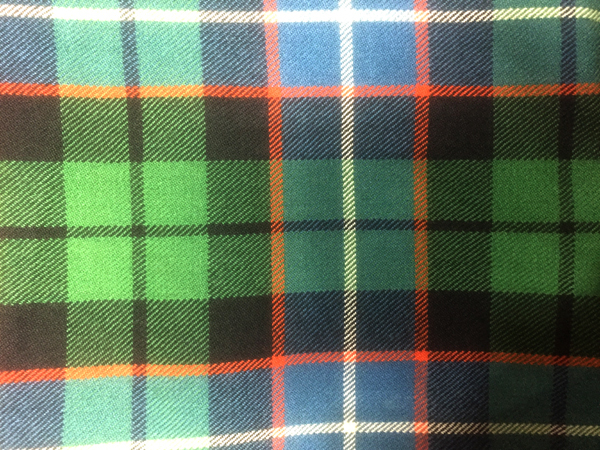 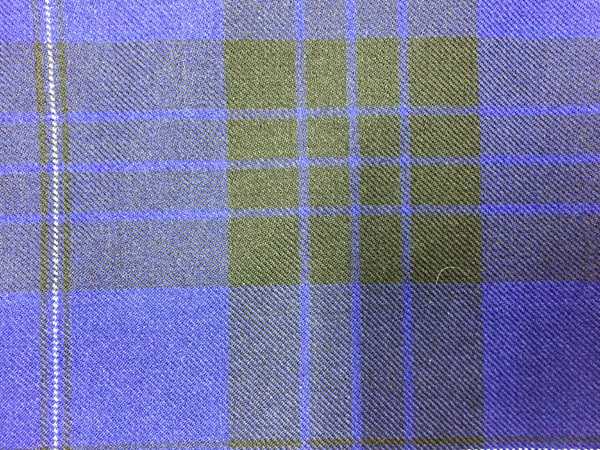 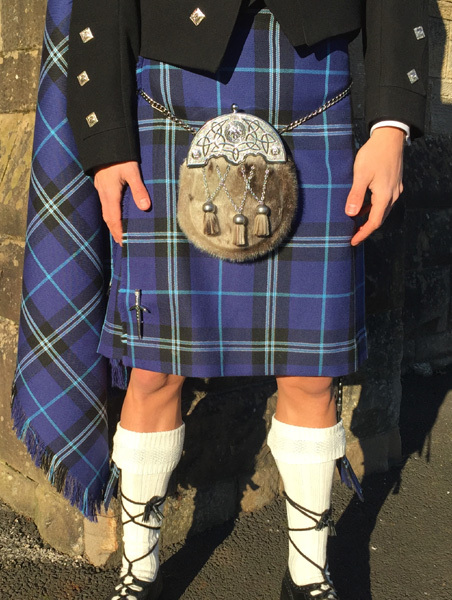 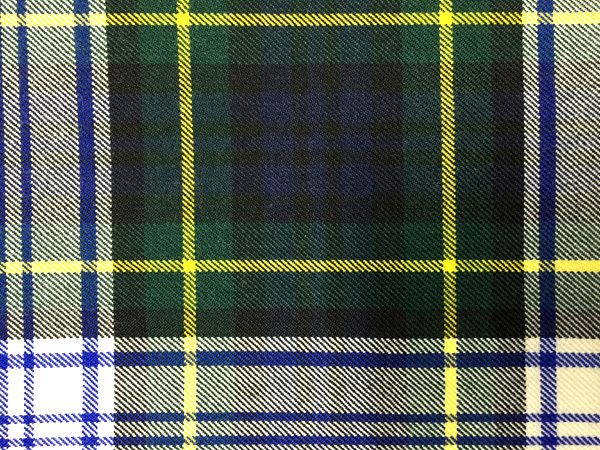 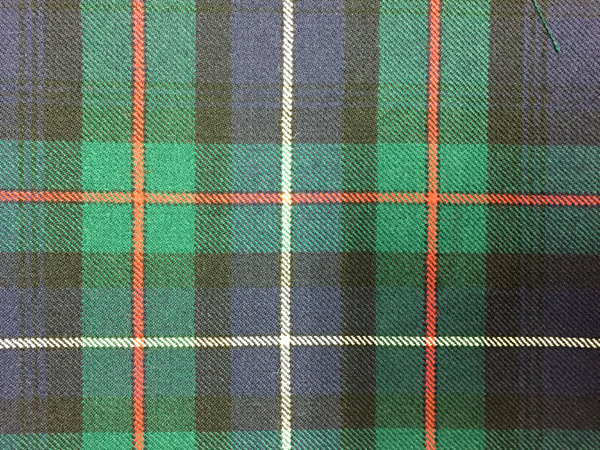 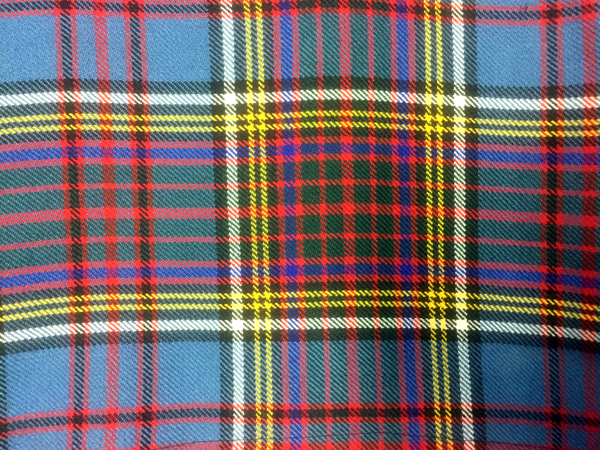 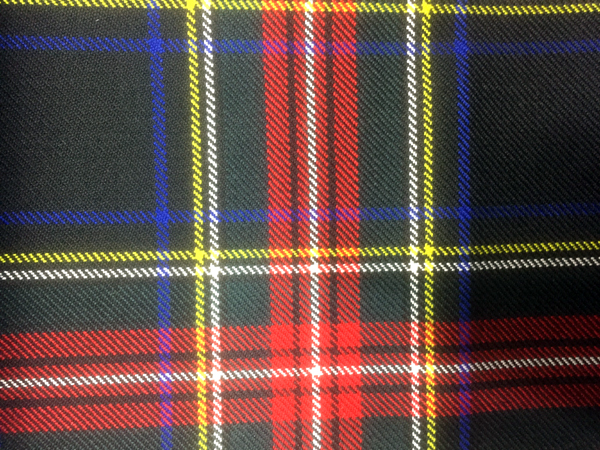 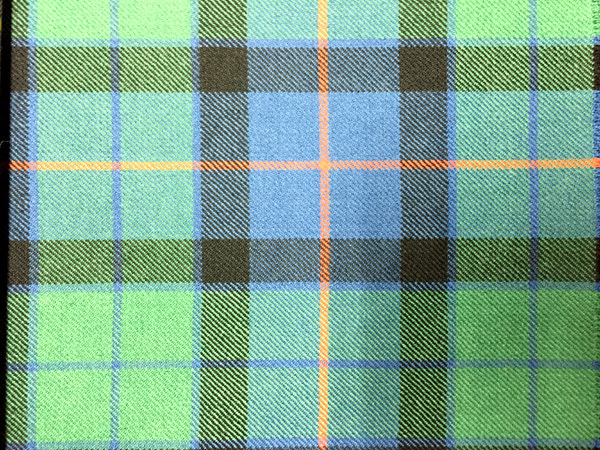 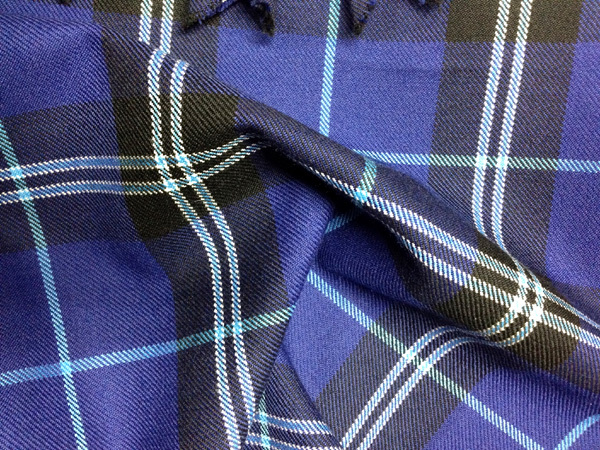 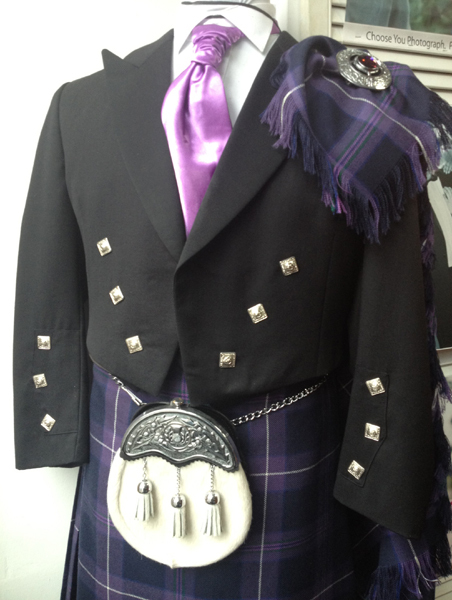 Please find below example of kilts to hire and tartan selections to choose from. 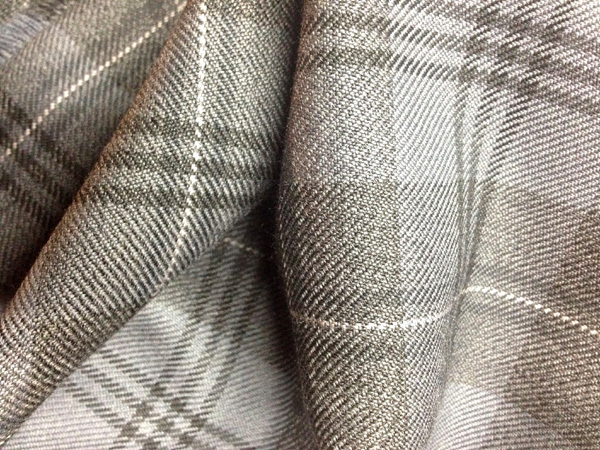 Gray tweed jacket with black Scottish national tartan. 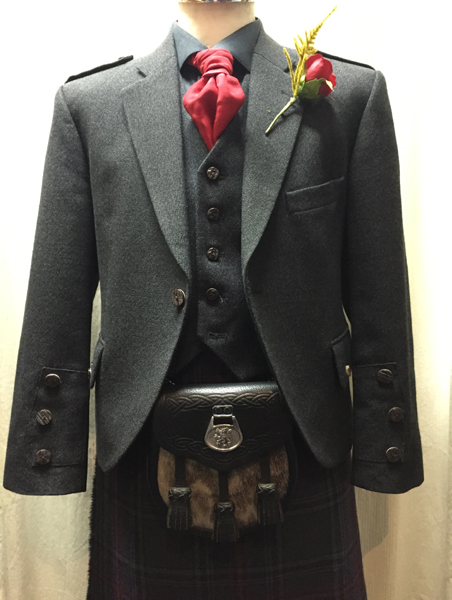 This outfit comes with plaid for the groom included in price. 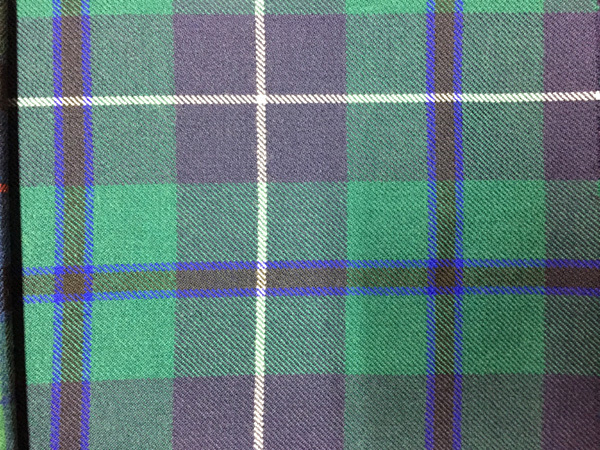 with plaid included in price. 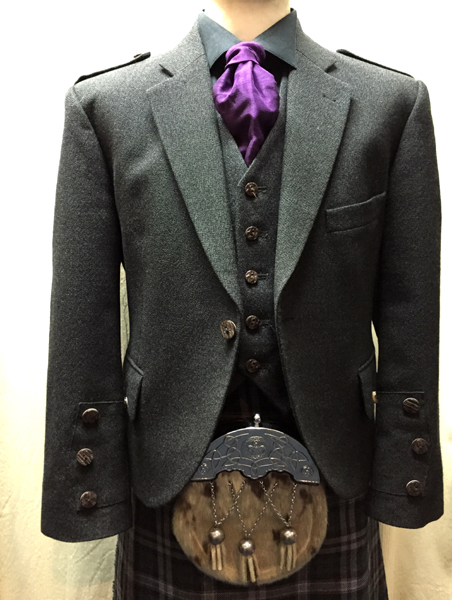 Gray tweed jacket with gray highlander tartan black shirt silver cravat this outfit can come with plaid. 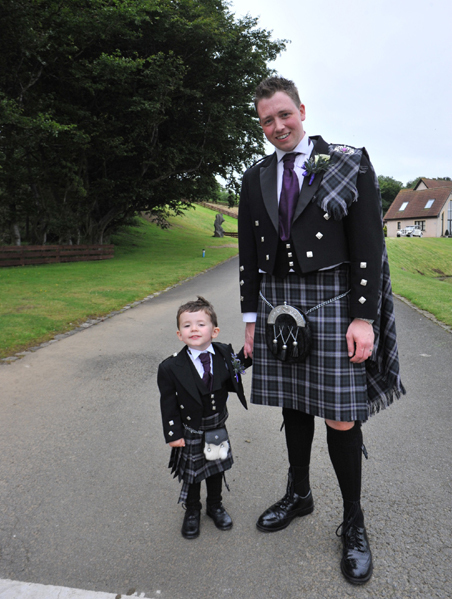 Steve with his son in the black Scottish national tartan with gray tweed or black jacket. 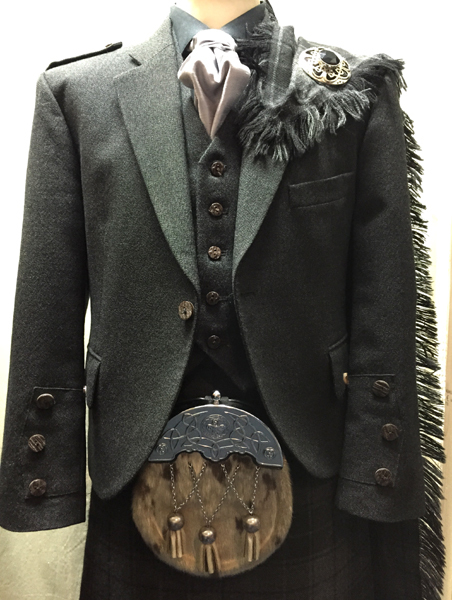 Black Prince Charlie jacket and waist coat with gray highlander tartan and plaid. 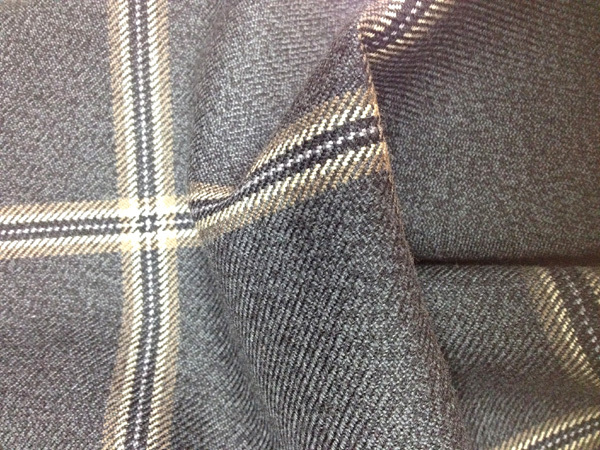 Gray tweed jacket with gray stewart tartan. 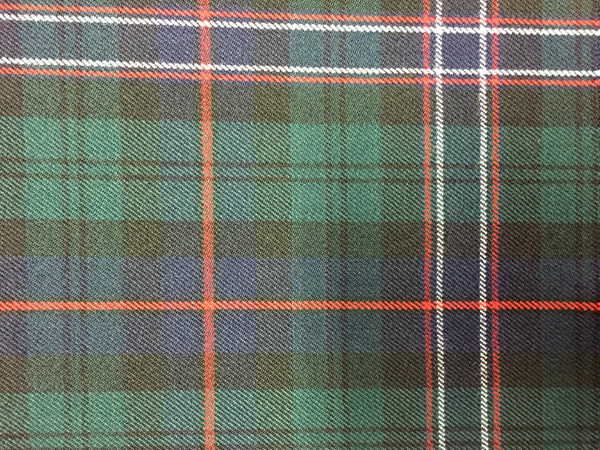 This also can come with a plaid. 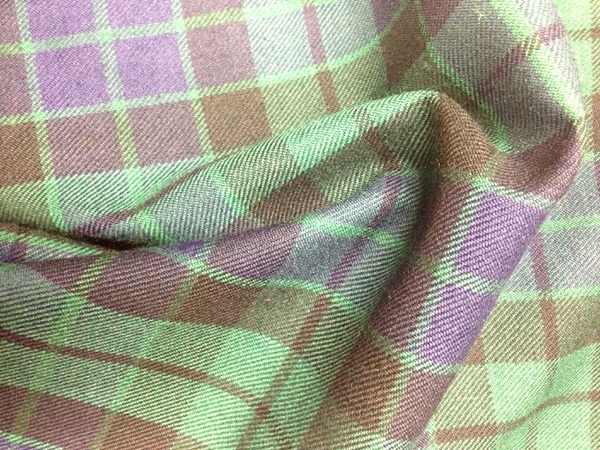 Scottish thistle complete outfit including plaid. 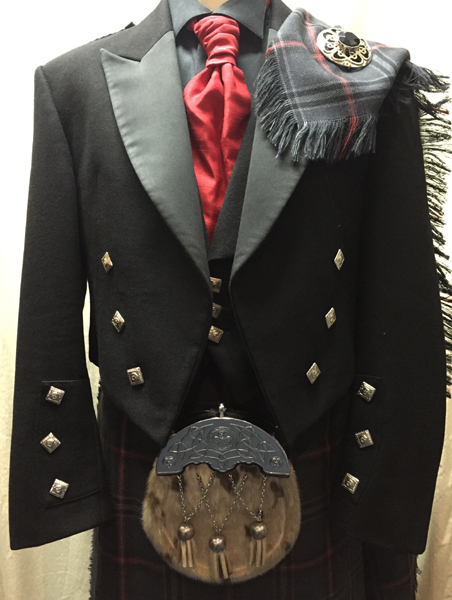 Black Prince Charlie jacket and vest with gray stewart tartan. 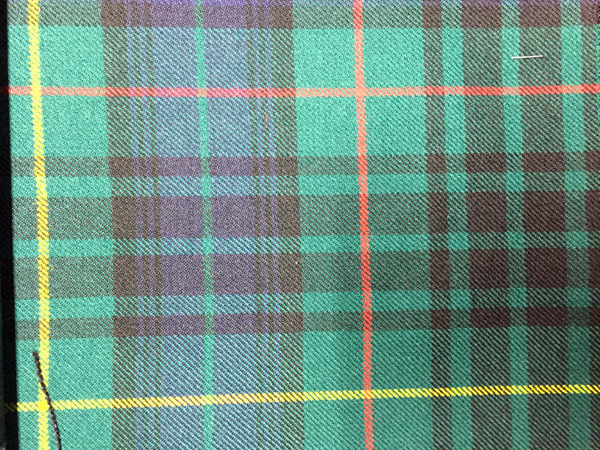 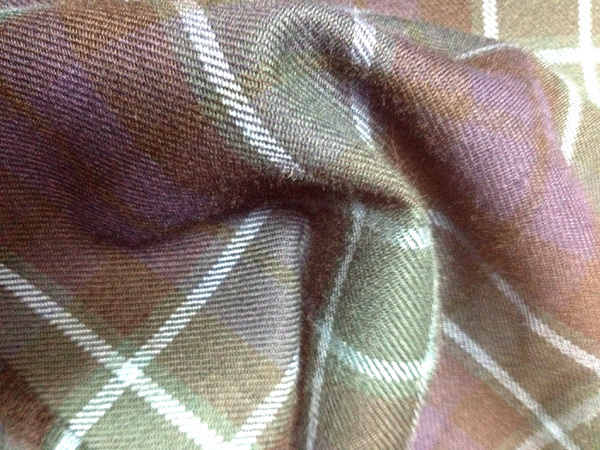 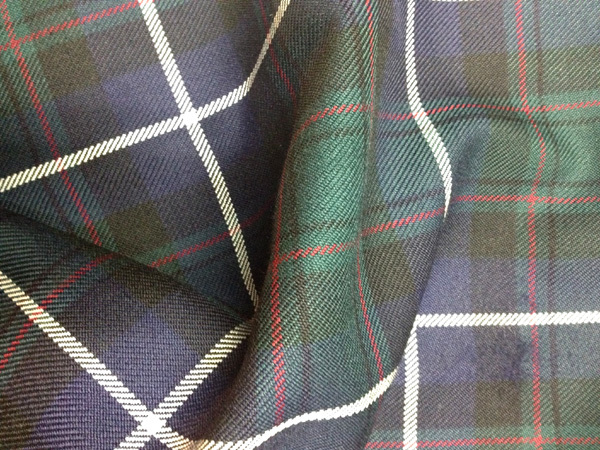 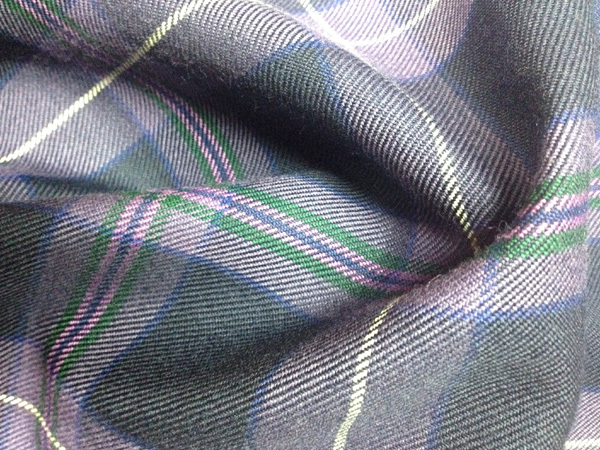 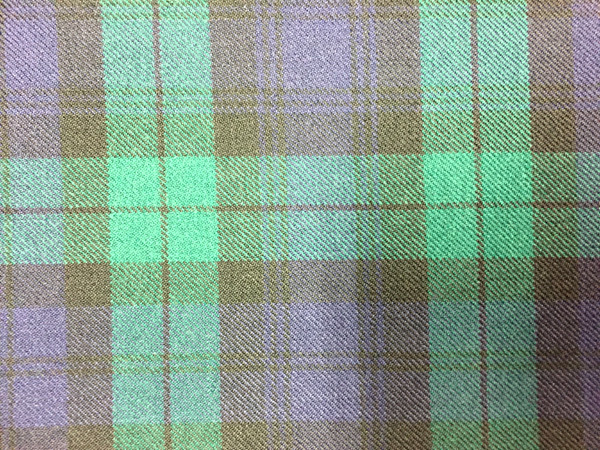 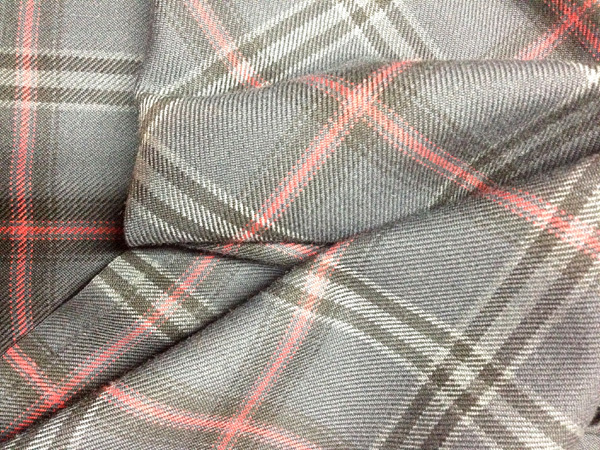 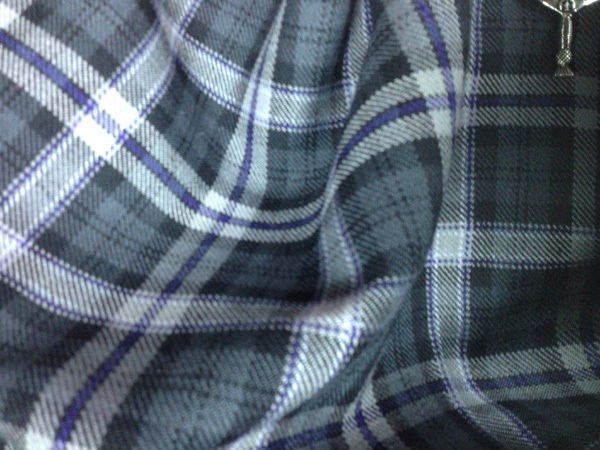 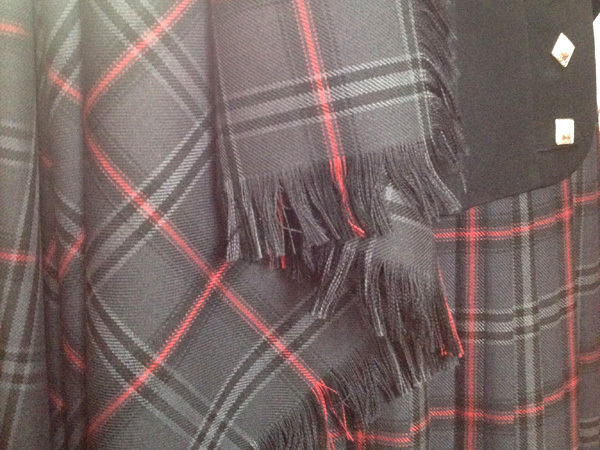 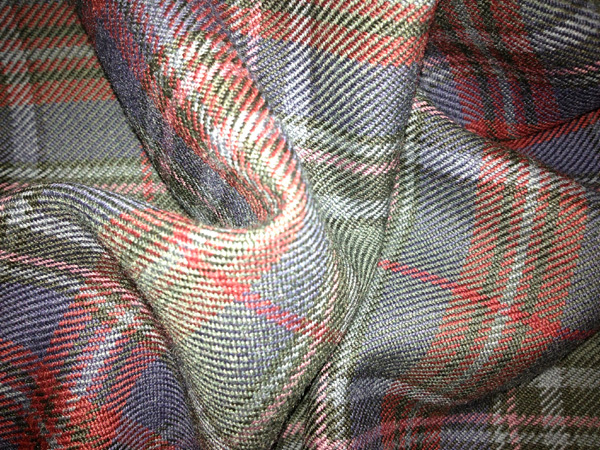 Exclusive gray quarry tartan with plaid to match. 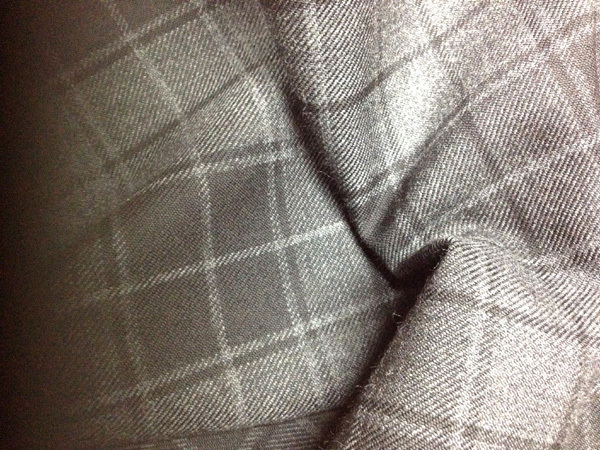 Gray jacket with eternity tartan. 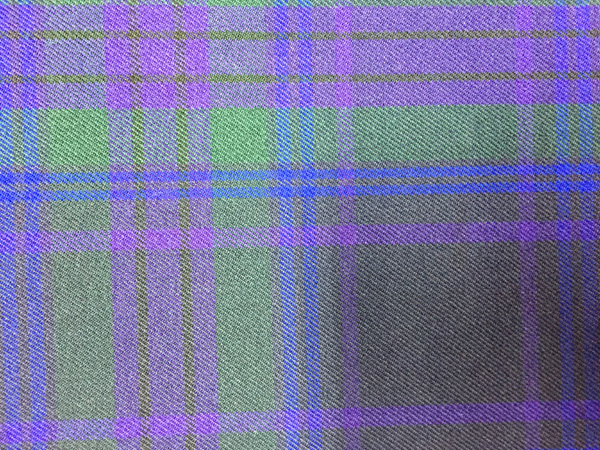 Plaid included. 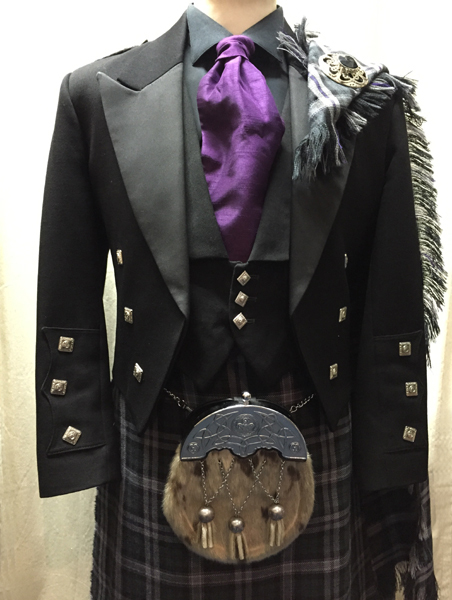 Blue thistle kilt outfit. 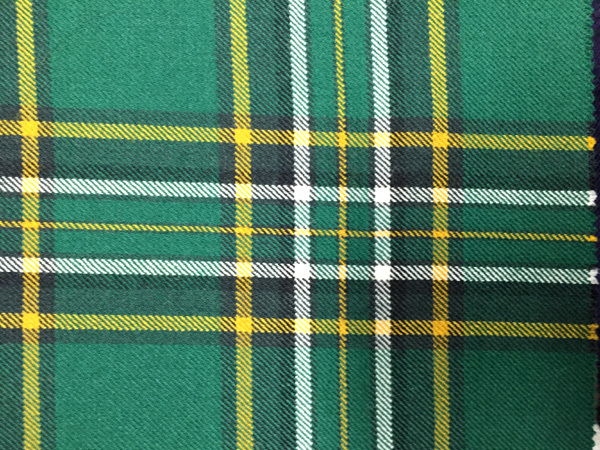 Plaid included.